The Gas Griddle & Groove is perfect for grilling breakfast items like pancakes, bacon, and eggs. 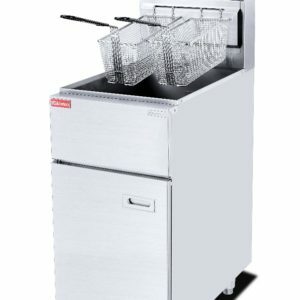 It’s also great for preparing fast snacks like quesadillas or grilled cheese. 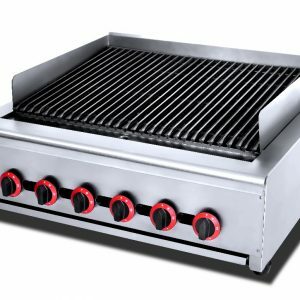 We bring you the best in Gas and Electric Griddles that hold up to the standard of all equipment sold at Sunrose Online. Turn your kitchen into the best cafeteria there is with the best in industrial Griddles out there. 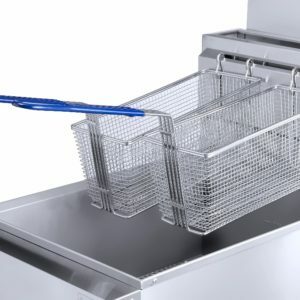 The gas griddle guarantees uniform temperature on all the cooking surface and all our models are supplied with an overflow moulding and an oil collection drawer underneath to facilitate cleaning.